PWR PLAY is the solution that adds value while improving a facility’s footprint. It delivers an incredibly flexible system that can be tailored specifically to any facility’s needs. It is completely scalable and bridges user types. PWR PLAY combines traditional cable-based training options with functional and bodyweight-based configured stations and storage solutions that enable facilities to create versatile, customized solutions for multiple environments and exercisers. TRADITIONAL: A range of basic units that help fill out your strength area. 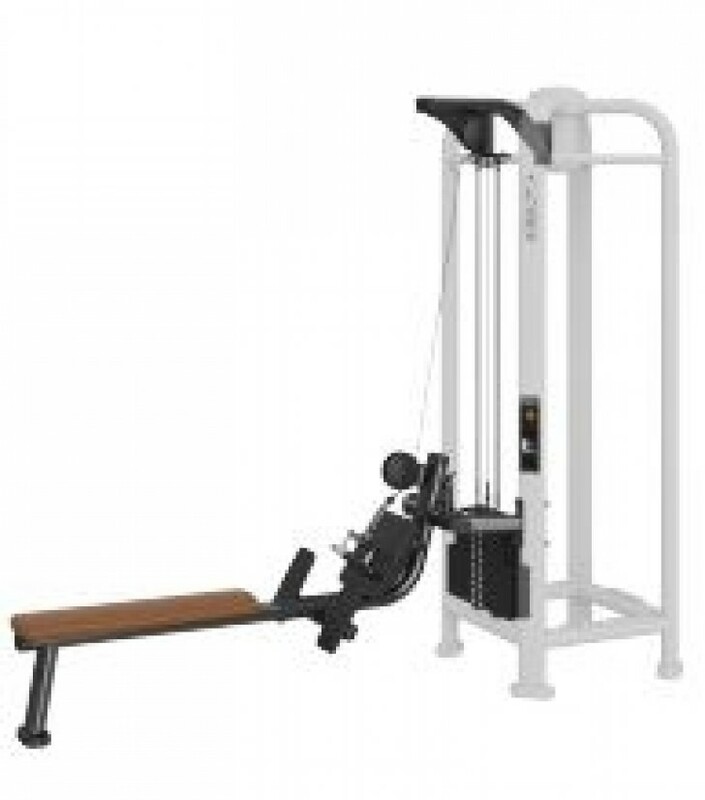 Add variety to your selectorized, plate-loaded and free weight area with essential traditional stations such as the lat pull, low row and triceps pushdown. You can mix and match until you find the perfect combination for your exercisers and facility. STORAGE & CONNECTORS: Storage add-ons provide space to keep accessories including medicine balls, slam balls and kettlebells organized in a safe place.